Cardinal and Hawk football fans will come together to revel in the excitement of Bird Bowl XXV. The game will be played at Boggus Stadium on Sept. 29 and will begin at 7:30 p.m. In recognition of Childhood Cancer Awareness Month, the halftime performance, featuring the Big Red Cardinal Band and Might Hawk Band, will be dedicated to students throughout the district battling cancer. 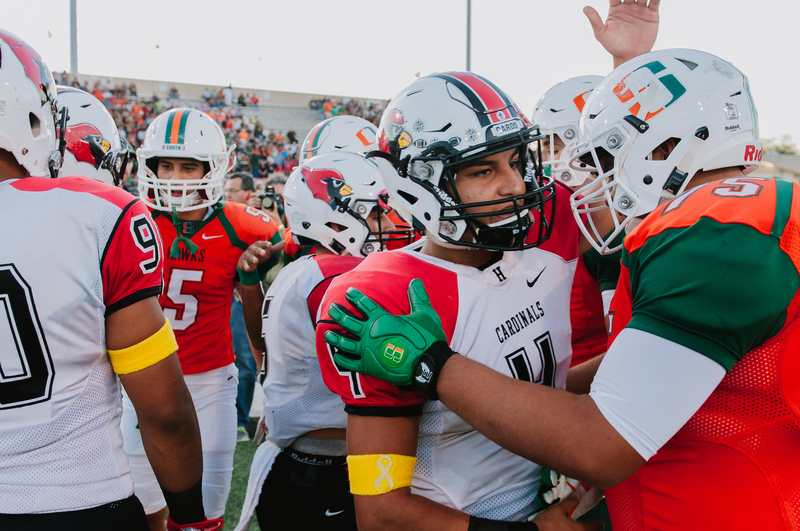 The annual game is a celebration of the outstanding athletic programs and good sportsmanship at the Harlingen Consolidated Independent School District. For those not able to attend, click here for the audio live stream of the game.